Born into slavery, Christopher Sheels rose from carpenter to inside servant to George Washington’s personal body servant. His daddy was a free man of mixed race, but his mother was a slave who came to Mount Vernon as part of Martha Custis Washington’s dowry. In spite of his father’s being a free man, Christopher’s status was determined by that of his mother. He was also the nephew of William “Billy” Lee who was Washington’s personal body servant throughout the Revolutionary War. 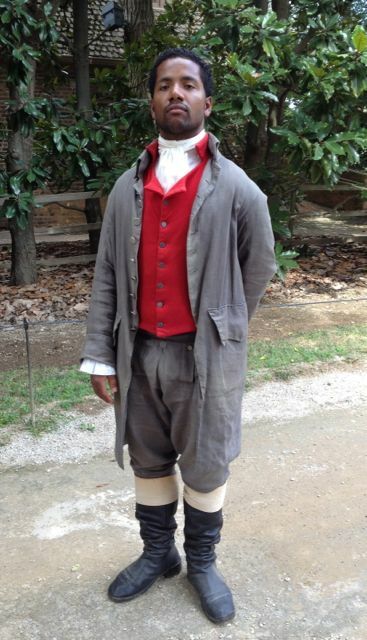 As a child, Christopher played on the lawns of Mount Vernon along with all the other children, black and white, slave and free, but as soon as he was old enough to work, he was apprenticed to a carpenter and began his working life around age twelve. Being one quarter white, he was eventually assigned a position inside the home, as mulatoes were preferred for inside servants. Then, when Washington returned home after the long and arduous Revolutionary War, he retired Billy Lee and chose Christopher to replace him. 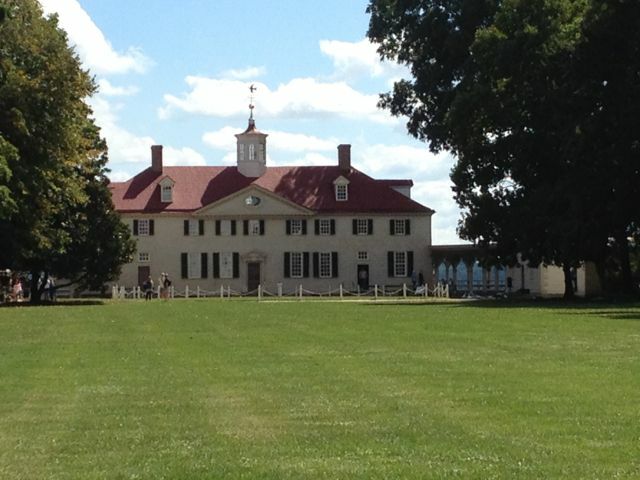 Although Washington was a fair if demanding master, Christopher’s day was long – fifteen to eighteen hours long. George Washington rose early and Christopher was expected to have his clothes laid out and ready, see that his breakfast was served on time and numerous other tasks that began even before Washington was out of bed. 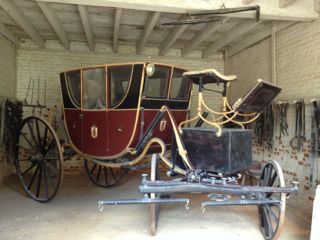 Depending on the activities of the day, he would visit the stables to order the horses for a tour of the 5 farms that comprised the plantation, or the chair or carriage for other types of trips. He checked at the washhouse to be sure that the laundry was being properly seen to as well. Washington changed his wardrobe several times each day as well, and it was Christopher’s responsibility to see that the appropriate outfits were clean, pressed and laid out along with all the accouterments that would be required. He sometimes was requested to deliver personal letters either to individuals directly or to the postal service - a more than two-hour ride away. When at last, Washington retired for the night around 9:00 p.m., Christopher still had another two hours of work to attend to before he could crawl into his own bed. Although a slave, Christopher Sheels was able to read and write, and he was entrusted with a great deal of responsibility. Washington relied on him to be wherever he was needed, whenever needed, and Christopher was expected to know what would be needed even before it was asked for. Christopher attended Washington on his deathbed, but unlike all the slaves that were freed per directions in Washington’s will, Christopher was still considered part of Martha’s dowery, and therefore remained a slave. Even after her death, his ownership would have passed to Martha’s heirs.